Karan V Grover is an Indian actor known for his work in television serials like Saarrthi (2004-2007) and Yahaaan Main Ghar Ghar Kheli (2009-2012). 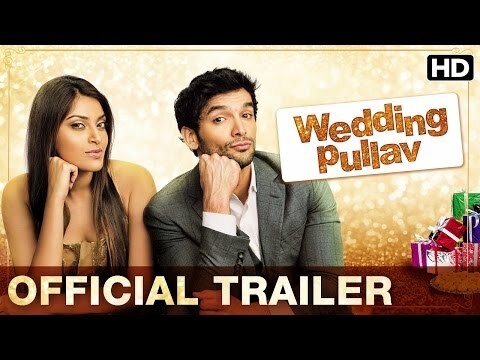 Grover debuted in Bollywood through the film Wedding Pullav in 2015. Born and raised in Surat, Karan V Grover stays with his parents and a younger brother. He did chemical engineering from the Institute of Technology, Mumbai and Event Management course from NIEM (National Institute of Event Management). @yodaveholstein @SHOKidding Looking forward ! @iwmbuzz @_suhasidhami @ZeeTV @AZeetvofficial Can i answer ?